2010 Il Palazzone has arrived in Oz but…. After arriving in our warehouse yesterday from Italy, the 2010 @ilpalazzone stocks are already 2/3 gone and we have already polished off two bottles amongst ourselves! What a wine. Described by Antonio Galloni as a ‘very beautiful wine.’ I doubt the first shipment of this wine will last more than a week. Luckily we have secured a second allocation which should arrive mid year. 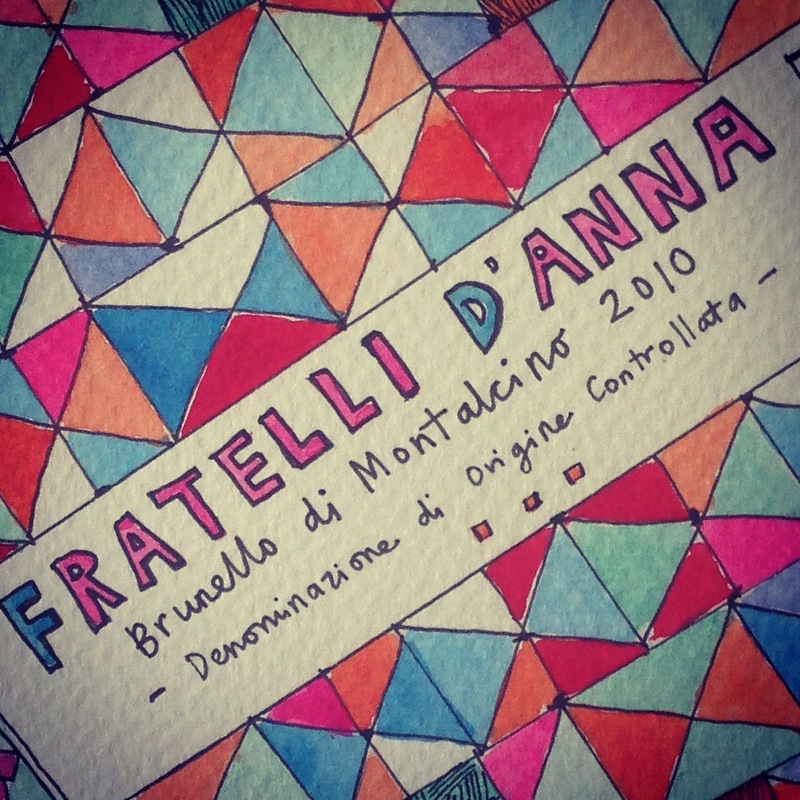 What a wine and illustrates why I have been talking up 2010 Brunello for the last few years. It is crazy to think that in a month, I will be in Italy. Already everything is planned (almost down to the hour) with the usual trip to Vinitaly plus a week in Barolo/Barbaresco and also a week down south (Calabria and Sicily). I will be taking my 78 year old uncle Zio Bruno with me for the most of the trip which will be great. The last time I travelled with him he was 65 and we struggled to keep up with him. For a man of 78, he is super fit and still is as sharp as ever. Whilst it will be all work, we will take the morning off (when we drive from Le Moire to catch the ferry in Reggio) to make a slight detour to visit Ferrazzano. The home town of my uncle and my father. Whilst I visited my mother’s hometown with my wife and kids a couple of years ago, it has been over thirty years since I visited Ferrazzano. My father was born in the small vallage Ferruzzano (pictured above) which belongs the Province of Reggio Calabria It is 110 km southwest of Catanzaro and about 40 km east of Reggio Calabria. It is by no means a large village. As of 31 December 2004, it had a population of just 863 people. When i visited last, I was too young to remember all the details and today just have images of the road up to the town. This time, whilst we will only spend an hour or so there, it will memorable and I will savour the fact that I visited the town with my Uncle, who like my father, has played a big role in shaping my life and that of the rest of my family. We came. We saw. 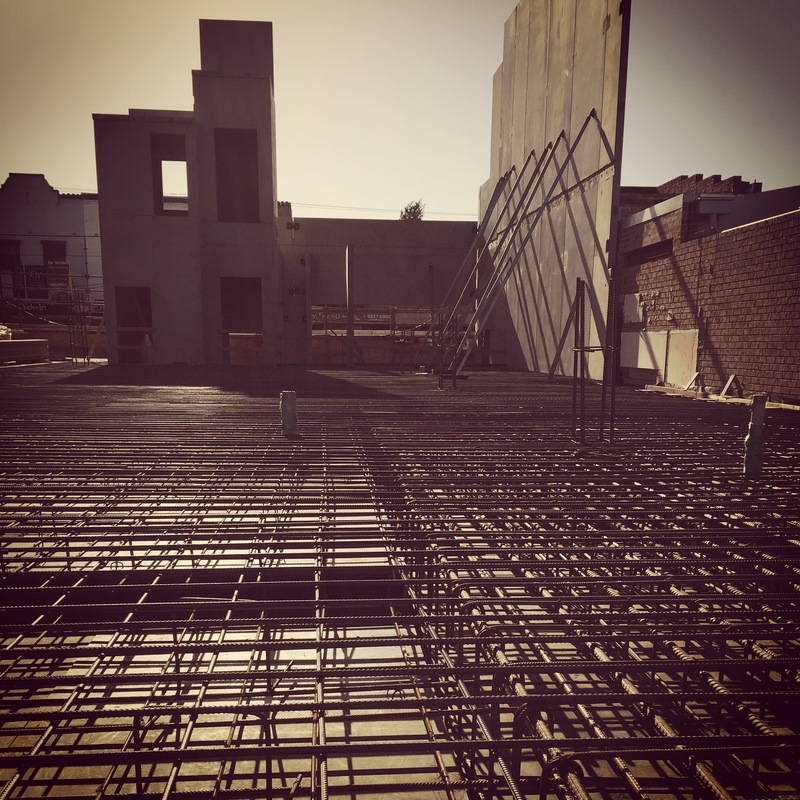 We Concreted. 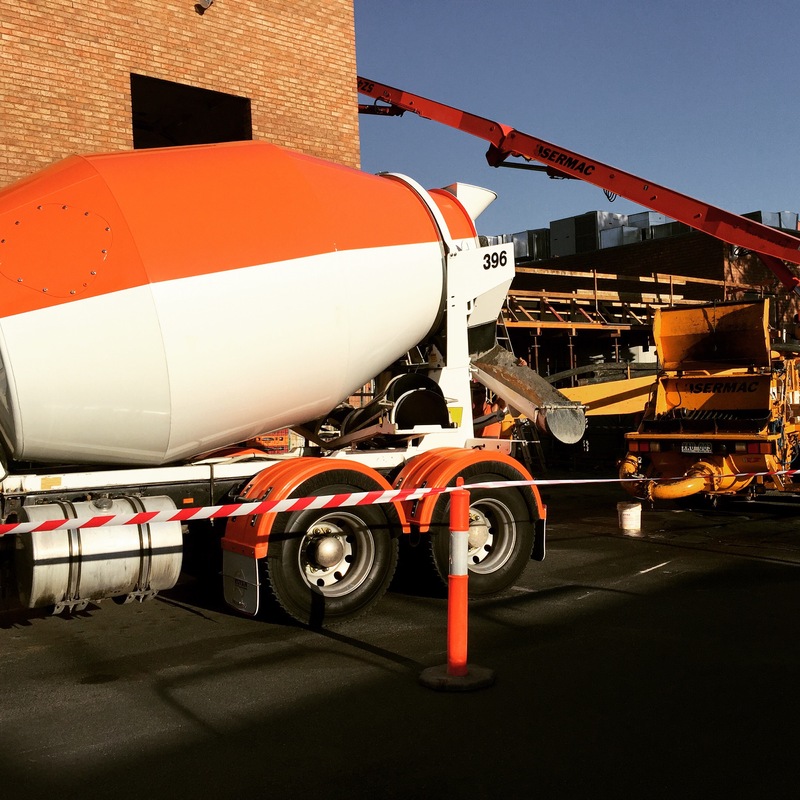 What sort of Italian-Australian doesn’t like concrete! 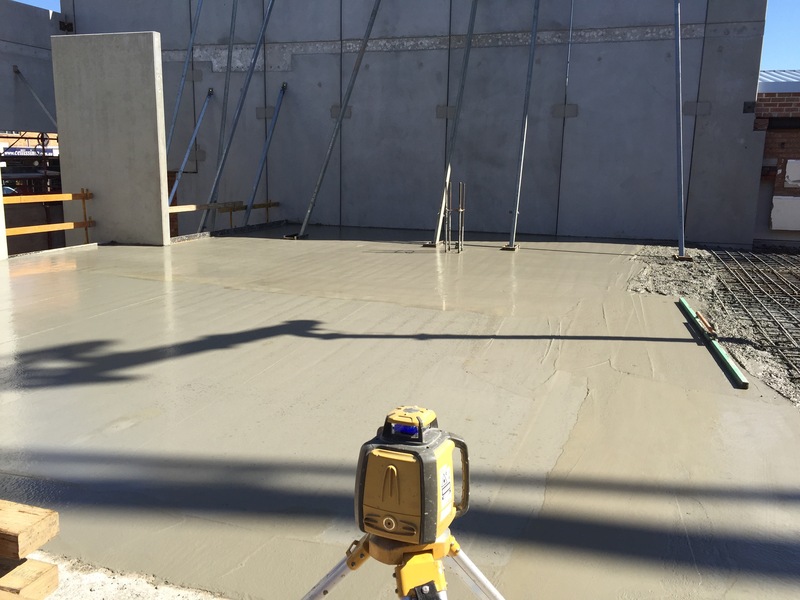 Today the trading floor slab of the new Boccaccio Continental Supermarket was poured. 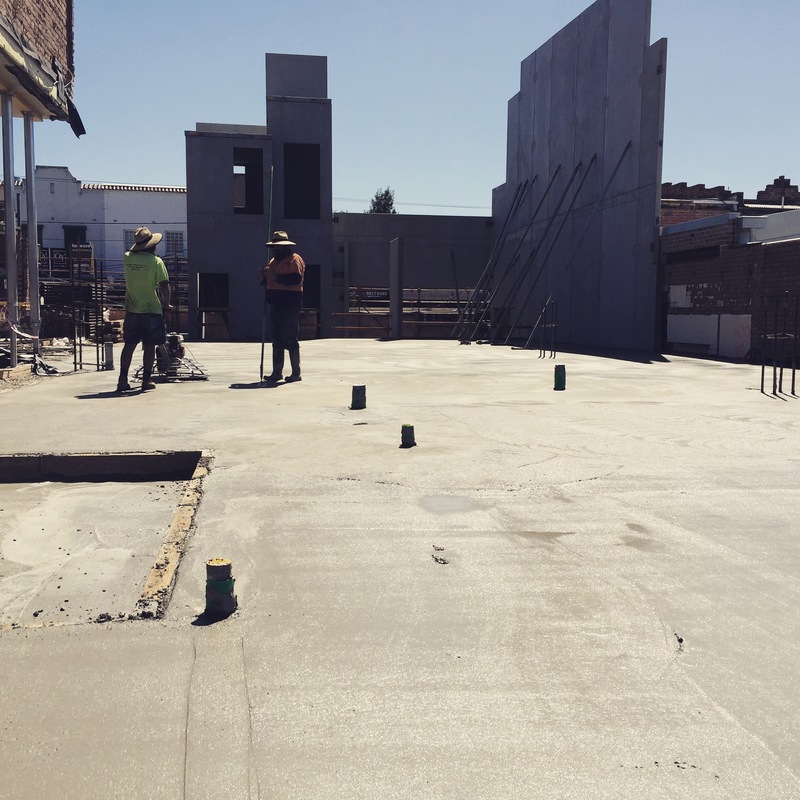 This will be polished and when stage 2 of the redevelopment is opened in April, it will form part of the new entry, checkouts, Italian deli and prosciutto glass Coolroom. Should be pretty cool! 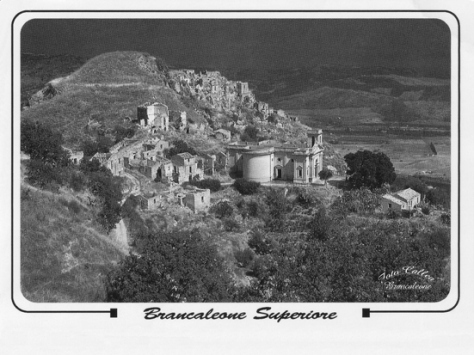 Your going to gear a lot of hype about 2010 vintage for Brunello. Sometimes vintages get hyped and it means nothing. Vintage 2007 was such a vintage and I bought zero bottles from the producers I represent in Australia. Instead I bought more 2006 and then 2008 (not a lauded vintage like 2007) which is something that I stick to. If I don’t like a vintage, even if it makes my job much easier (everyone loves reviews), then no matter how much the vintage is loved, then I won’t buy the wines from that vintage. However, sometimes the moons align and I absolutely love a vintage that is hyped. 2010 is exactly the case and I have been trying these wines out of barrel and then bottle for the last four years. They have always looked great. They have always look balanced. 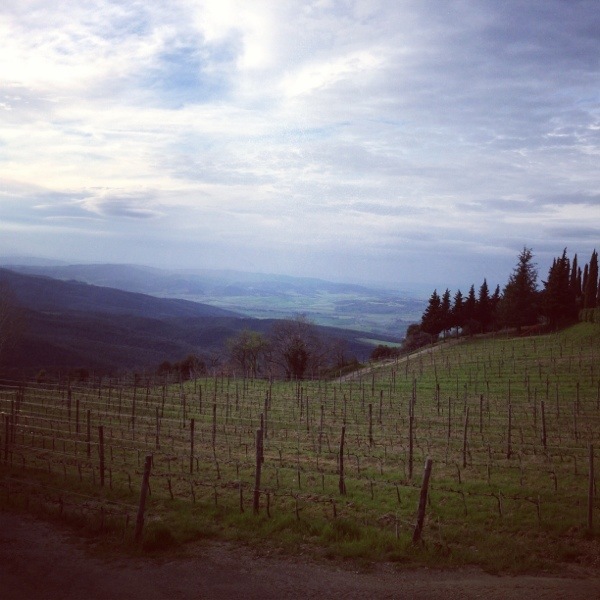 And this is the reason why I visit Montalcino (and Barolo/Barbaresco) almost every year. You need to try the wines as they evolve from barrel to bottle to get an understanding of the vintage and the wine. If I had to compare the vintage with another vintage, it would be 2004. However, I think the 2010 have better structure than the 2004 and should live for a very long time. What I love about the wines is that the have the perfect level of ripeness for Montalcino and acidity and tannin to burn. It reminds of maybe what great vintages were like twenty, thirty or forty years ago and long before global warming. 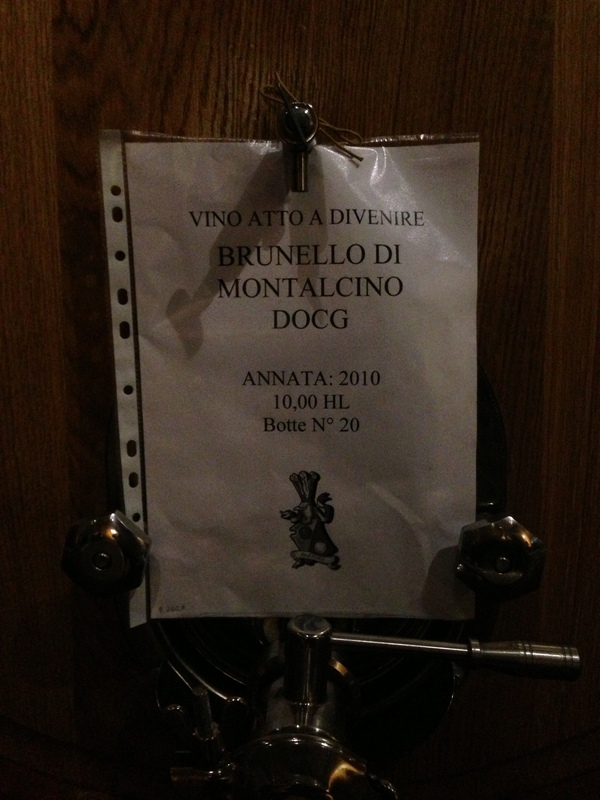 As much as I love 2010 Barolo, I love 2010 Brunello. Whilst I represent Biondi Santi, Soldera and Il Palazzone I would be buying all of the great producers: Fuligni, Costanti, Salvoni, Poggio di Sotto, etc. If you looking for a guide to follow on these wines, just wait. Whilst there are critics rushing to get out scores and reviews (and they are good), Galloni would be the person that I would be following. His reviews on the wines should be out in the next few weeks and if you have a wine merchant you relay on for Italian wine, then they should be all over this. 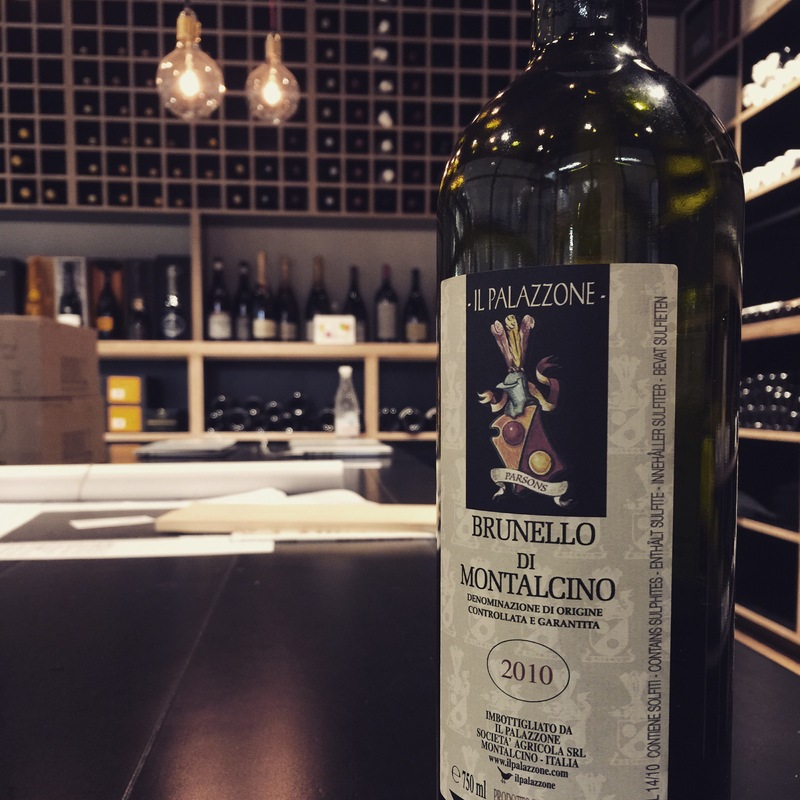 The 2010 Brunello’s from the wineries that I represent (plus my own under Fratelli D’Anna) should start to land in the next few weeks and I am going to have a tough time spreading them out around Australia. Not a bad problem to have though it it gives me lot’s of joy to see the wines of Montalcino from such a celebrated vintage, find a home with people that appreciate them.